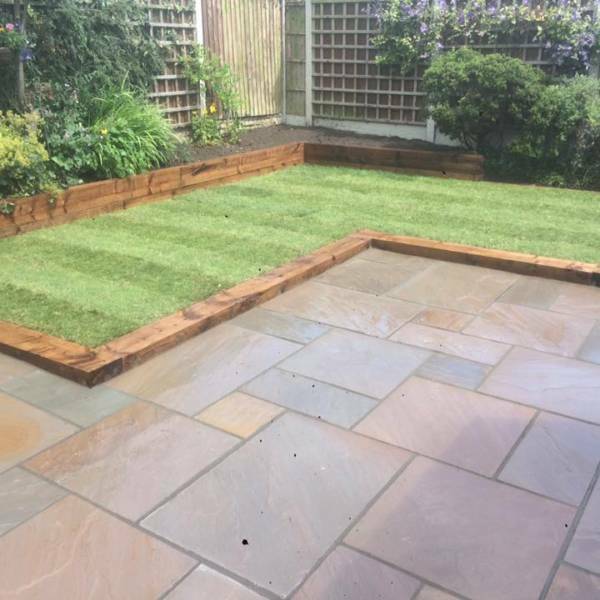 Autumn Brown Natural Sandstone Paving is a really mellow blend with midbrown shades throughout. This gives the stone a warm, classic look. Quite often, the brown tones are further enriched by purplish shadings. This colour works extremely well with older properties and is the preferred choice of those who like the more reddish colour of Autumn Brown as opposed to Raj Green. 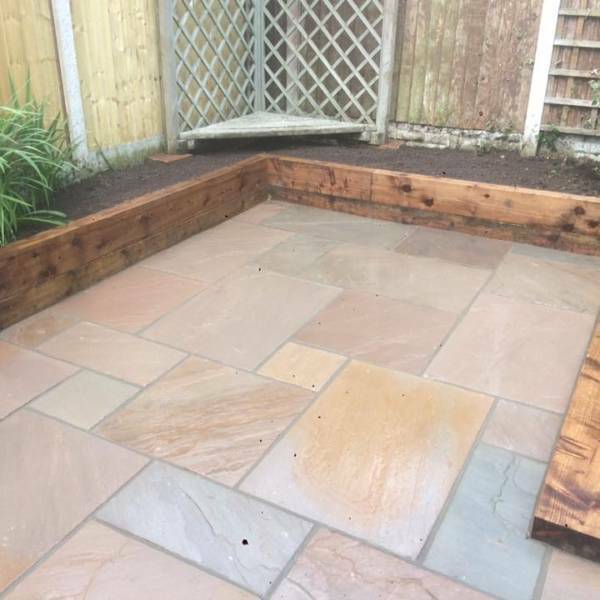 Autumn Brown paving is available in three single sizes. 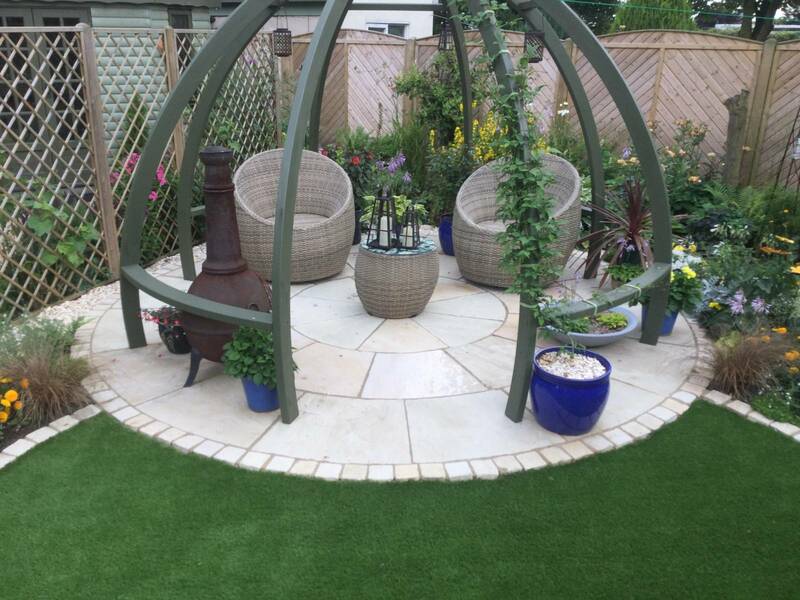 To complement Autumn Brown paving, we can offer many matching accessories such as circles, edgings and stepping stones. 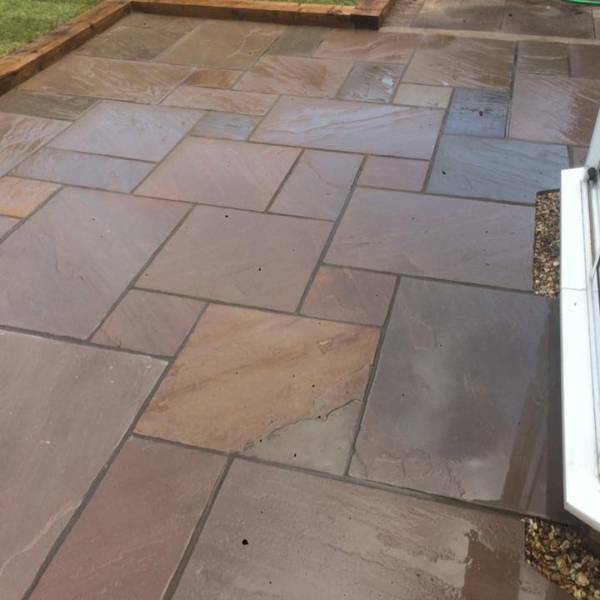 Mellow, warm brown shades mix effortlessly with the stunningly subtle red/purple hues of our exquisite Autumn Brown Natural Sandstone Paving. 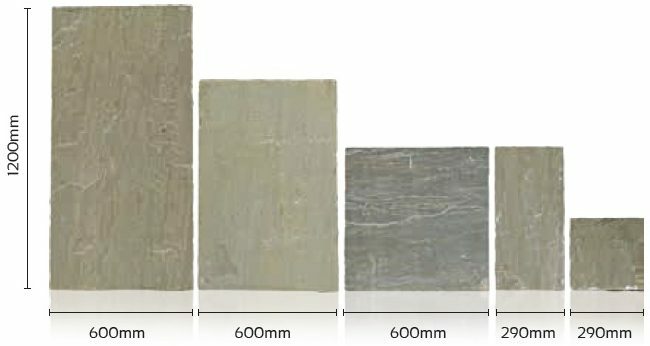 Ideal for patios, paths and any other outdoor living space, this natural looking multi-tonal stone is perfect for that classic, rustic look. 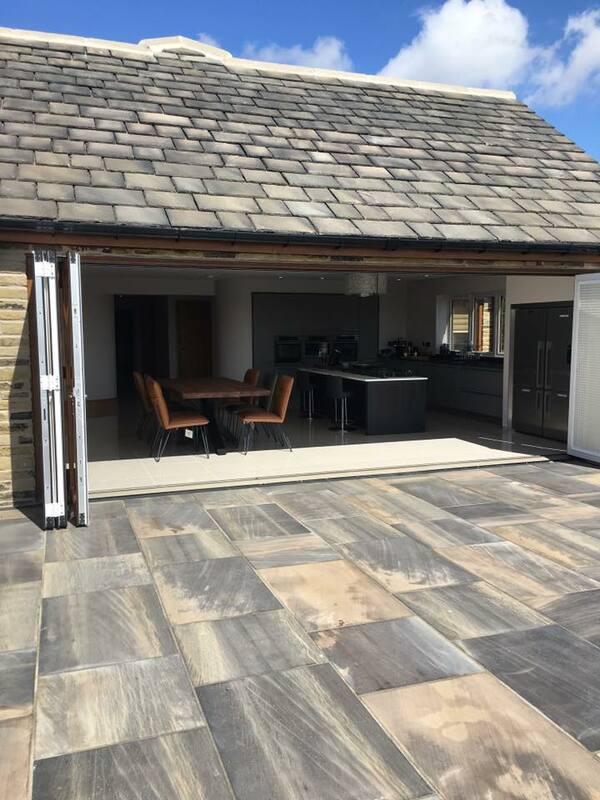 With its traditional colouring and elegantly riven appeal, our Autumn Brown Sandstone Paving is great for older domestic properties and pubs or barns. Many people love it for its reddish, old fashioned style and not only is it pleasing on the eye it’s fantastically hard-wearing too. 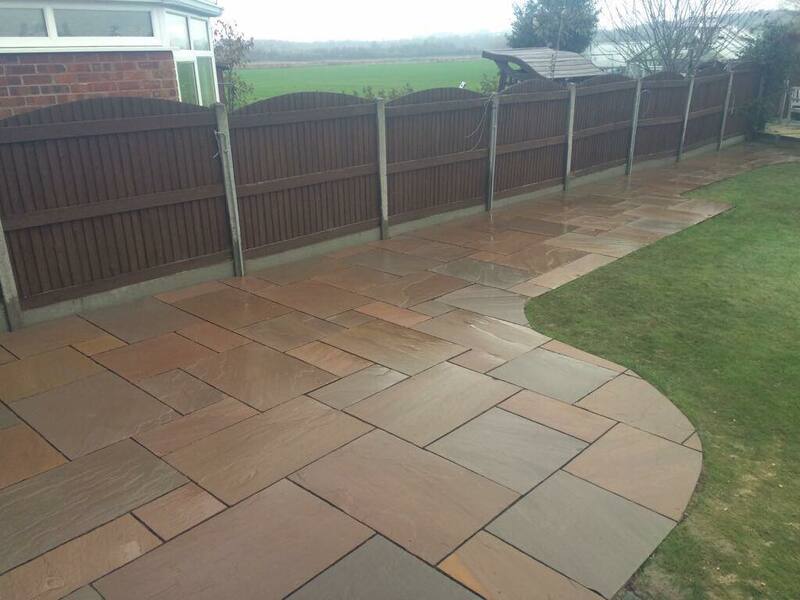 Here at RF Paving, we are proud to offer our Autumn Brown Paving in three single sizes to suit your needs. Plus it’s also available in our RF7 Project Pack, very popular amongst our customers as it offers a mixed pack of flags for designing your own unique look. Why not complement your new Autumn Brown paving with one of our matching accessories such as circles, edgings and stepping stones to really set it off. 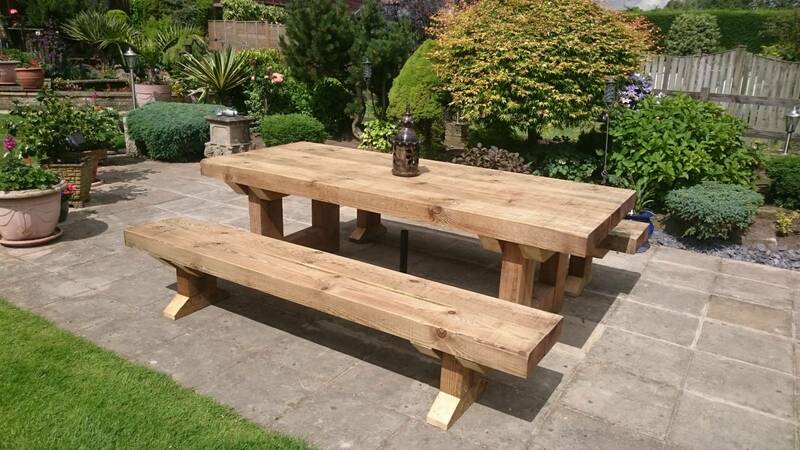 So if you’re looking to bring a little provincial charm to your outdoor living space, please do get in touch today and see how we can help you get your project started with RF Paving.